I had never been to the movies before. Constantly being warned that it was essential to keep a light on while watching your TV lest you ruin your eyes for life, here I was watching a bigger than life screen in total darkness. Yet no one seemed concerned about my future eyesight. Like waiting 30 minutes to go swimming after you have eaten, the 1950’s were filled with safety rules, and I took them to heart. Now in the movie theater the anticipation was palpable as the sounds of crunching popcorn filled the silent room. Suddenly in the dark appeared this luminous creature undulating on the screen. In the wonderful world of color in which I lived here was this larger than life, black and white creature Marilyn Monroe who was more vivid and glowing than any of the gay and garishly colorful objects that surrounded my day to day life. Why my parents chose to introduce their 3 year old daughter to the wonders of cinema with a cross-dressing screwball adult comedy instead of Snow White I’ll never know. 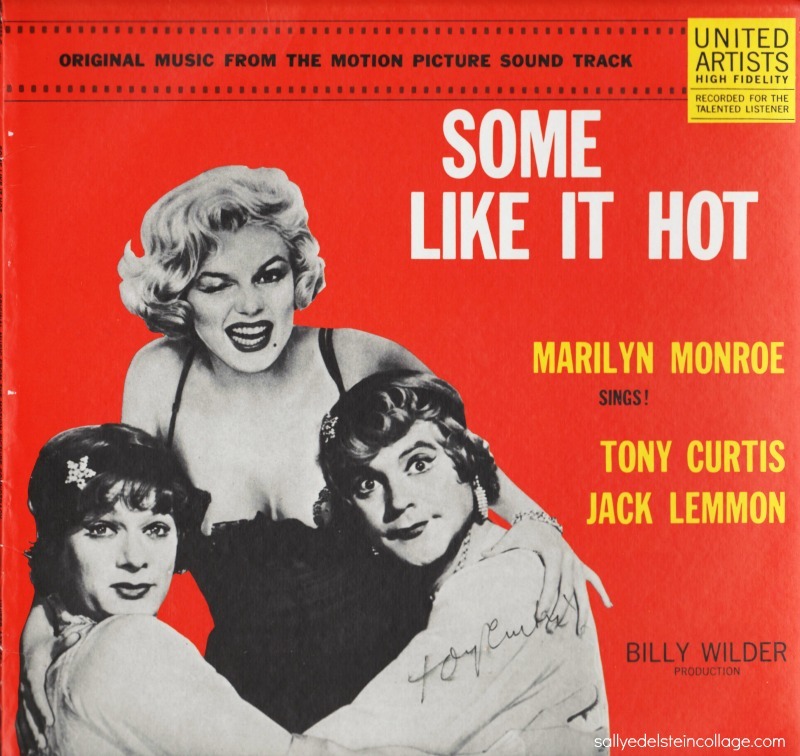 But I will be eternally grateful that Some Like It Hot was my first movie. 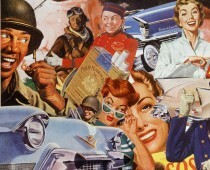 The movie and especially Marilyn Monroe’s brilliance shines as brightly today as it did in the Cold War winter of 1959. Some Like it Hot was the first time I had ever seen Marilyn on celluloid, when I was about 12, and she was just mesmerizing. Fifteen years later, that train station scene still sends shivers up my spine! I tell anyone who doesn’t “get the fuss” about Marilyn to watch her on the screen, and they will understand. My favorite Marilyn movie is “Seven Year Itch”. All I know is that Billy Wilder sure could direct.